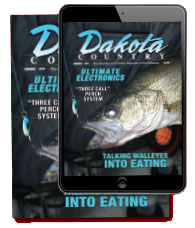 The North Dakota Game and Fish Department is reminding parents to capture their little angler’s first catch on a specially designed First Fish certificate. First Fish has no qualifying weights or measurements. 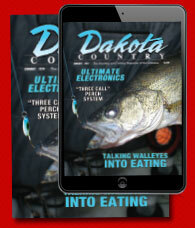 The only requirement is the successful landing of a North Dakota fish. Certificates are available to all who request them, and have ample room for all the important information, such as name, age, lake and a short fish story, plus a blank space for a photograph big enough to contain the smile of the happiest little angler. Free certificates are available by contacting the Game and Fish Department at 701-328-6300, or send an email to ndgf@nd.gov.